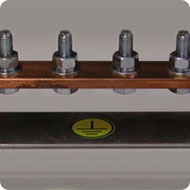 on our low voltage switch boards. 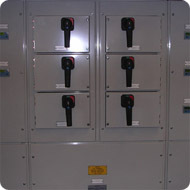 battery circuit breakers and isolators for the UPS industry. We manufacture a range of outdoor feeder pillars to suit our customers. We offer a first class service with the emphasis on quality, flexibility and reliability, which we feel is no longer available from many of the larger companies. 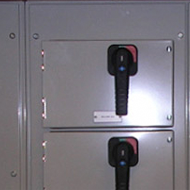 MCH Electrical Systems Ltd is a privately owned company was founded in 1982 and has been serving the Electrical industry, designing and manufacturing LV Switchgear of the highest quality. 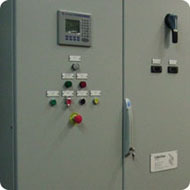 Based in Willenhall, West Midlands, we supply LV Switchgear and Control Panels manufactured to BS EN 60439-1 and BS EN 61439-1 & 2. 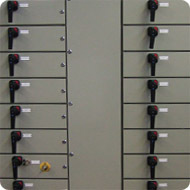 We are a major supplier of electrical equipment to the Uninterruptible Power Supply (UPS) Industry. 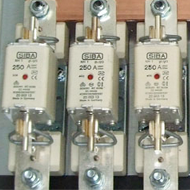 We also supply our products to Electrical Contractors, a variety of installers and end users for Hospitals, Quarries, Factories, Office Blocks and Schools amongst others. 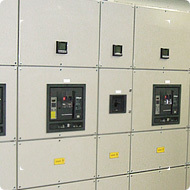 We can also modify existing switchgear either on site or at our premises. 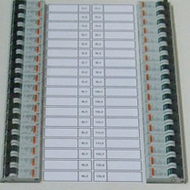 This includes adding extensions to the existing switchboards, adding extra components such as ACB’s, MCCB’s and Fuse Switches to any make of low voltage switchgear panels.